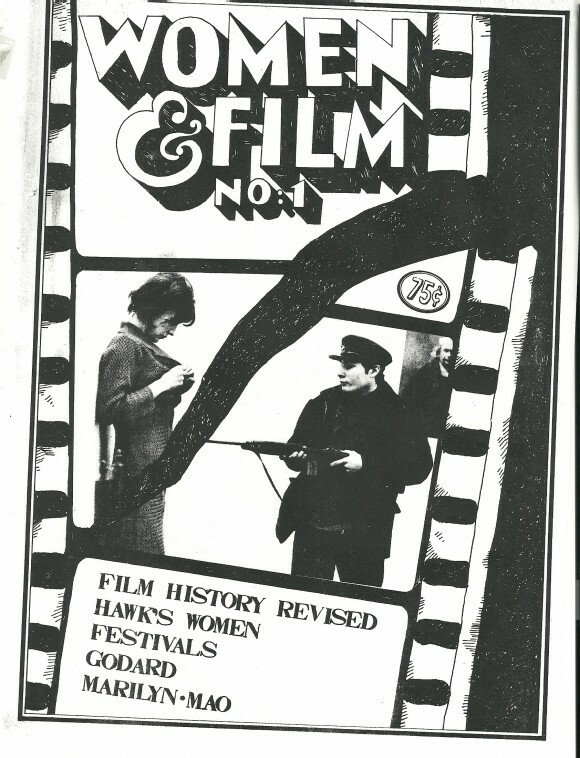 Women & Film, the first ever feminist film magazine, was published in California during the early 1970s. It was founded by two women, Siew-Hwa Beh and Saundra Salyer, both young, aspiring filmmakers who had been involved in the radical political movements of the previous decade, including the anti-war movement and women’s liberation. Despite its informal distribution networks and financial constraints, the magazine reached innumerable readers across the United States and had subscribers from around the world. Many of the magazine’s contributors went on to play major roles in the development of film theory and criticism and include scholars such as Bill Nichols, Chuck Kleinhans, Julia Lesage and Constance Penley. My project is an attempt to retrace the story of the magazine’s founding, development and demise against the tumultuous backdrop of late 1960s and early 70s America, specifically US film culture and the women’s movement. Rooted in the activism and counterculture of the West Coast during the 1970s, the magazine bridges the gap between the first impassioned critiques of mainstream American and European cinema informed by second wave feminism and the pioneers of the women’s film movement, with the later establishment of feminist film theory and criticism and the practitioners of women’s counter-cinema, such as Laura Mulvey, Peter Wollen, Yvonne Rainer and Sally Potter. 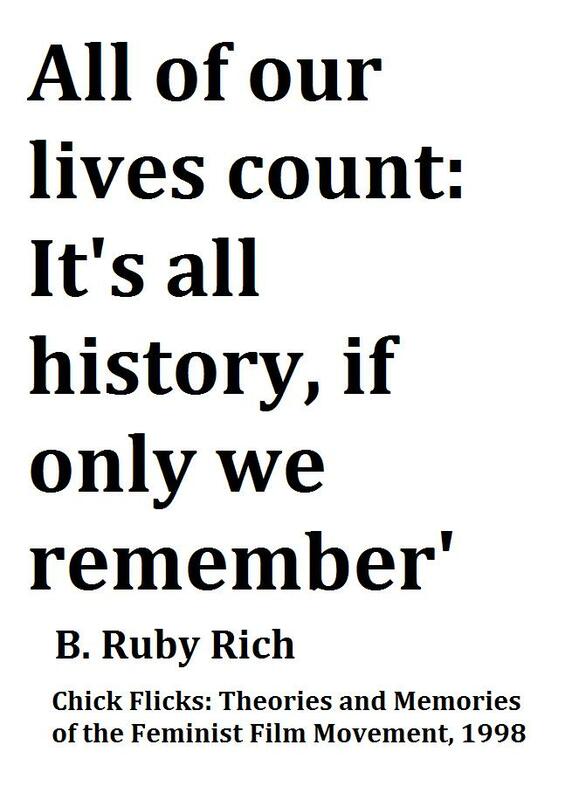 This blog is the online facet of my PhD thesis, begun in 2011 at Royal Holloway, University of London. It encompasses the cooperation and contributions from several of Women & Film‘s founders, writers and editors in tandem with my own historial investigation into the period from which it emerged. In addition to this, my study takes into account the magazine’s place in the development of feminist film criticism, with reference to both early women’s writing on film and the poststructuralist theories of the 1970s.